As you are no doubt aware, one of the main challenges of being born under the sign Aquarius is emoting in a way that other people are able to contact, and making contact with the feelings of those closest to you. Both parties need to close the gap, but before that happens, they need to be mindful of its existence. 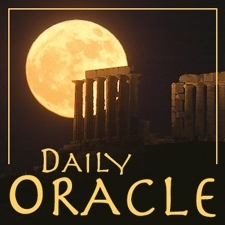 Today’s Oracle takes us to the Aquarius weekly for Feb. 21, 2003. 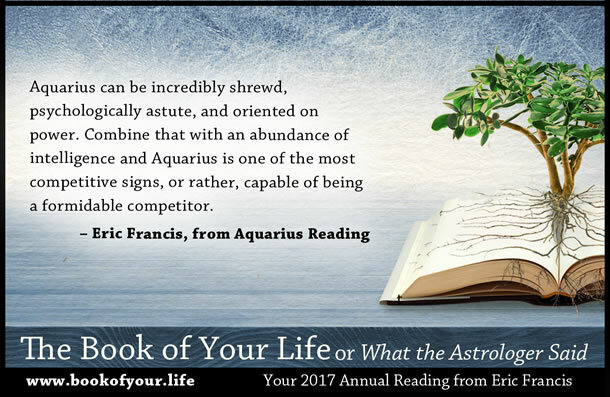 As you are no doubt aware, one of the main challenges of being born under the sign Aquarius is emoting in a way that other people are able to contact, and making contact with the feelings of those closest to you. Both parties need to close the gap, but before that happens, they need to be mindful of its existence. It is not simply ‘your fault’ that things are a certain way, though of course the wide variety of people whose crude powers of analysis summed it up this way did not help you any. In reality you have given something up in order to gain something else, and that something else is often of quite a bit of good use to those who want you to be different. But you are in the process of claiming back that which was taken away.